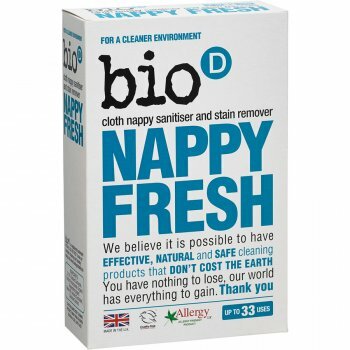 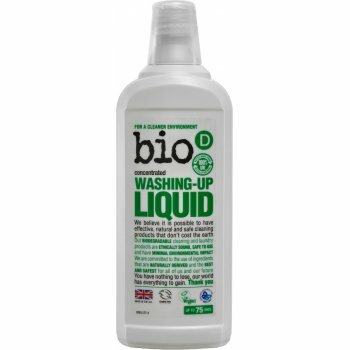 Driven to create a cleaner environment, Bio D are a family owned company that produce environmentally responsible, ethically sound, hypoallergenic cleaning products that don't cost the earth. 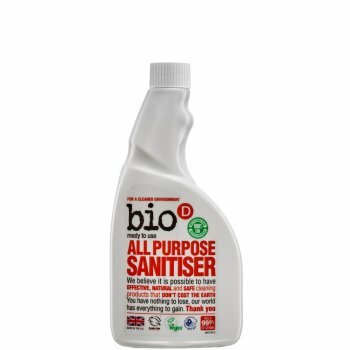 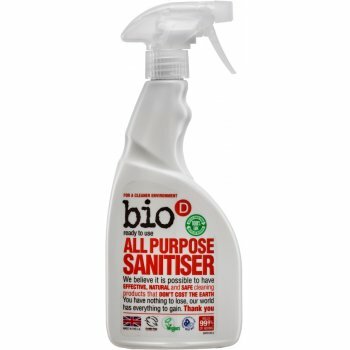 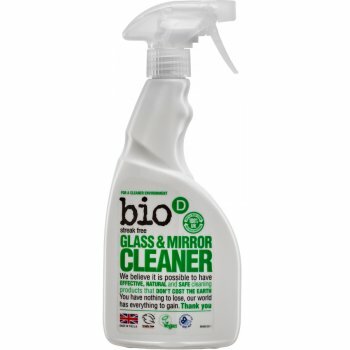 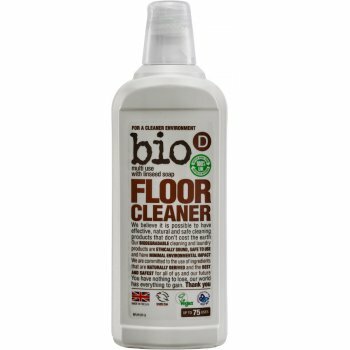 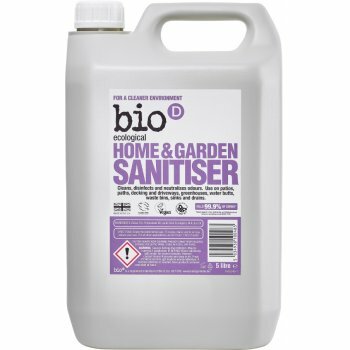 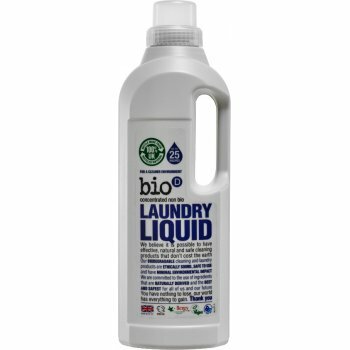 Most domestic cleaning products cause damage to the environment, and to humans, but all the Bio D products are designed to have minimal environmental impact and be safe for us to use. Where possible, all materials are plant derived and are obtained from renewable sources. 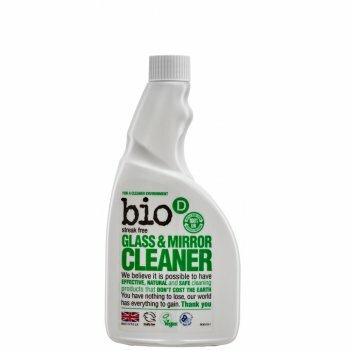 100% hypoallergenic, vegan and environmentally friendly cleaning products. 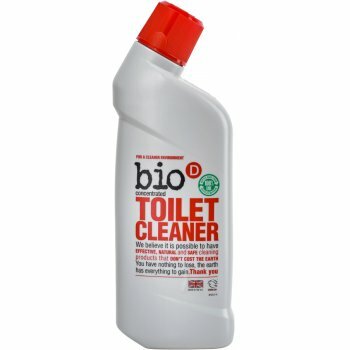 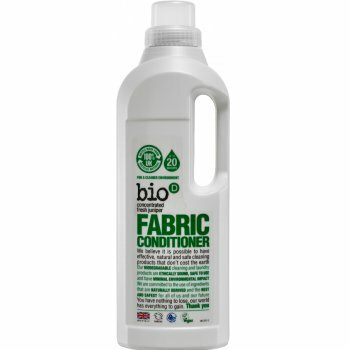 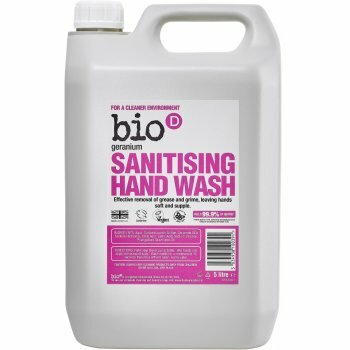 In addition, Bio D always use recycled and recyclable bottles and containers, never test on animals and their products are entirely free from GM ingredients and animal by-products, meaning their products are suitable for vegans. 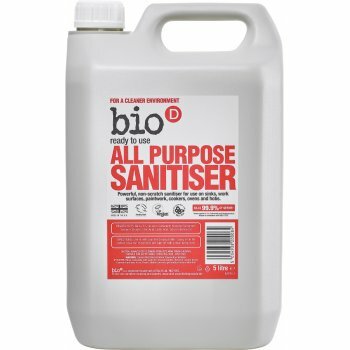 Bio D are also BUAV approved.